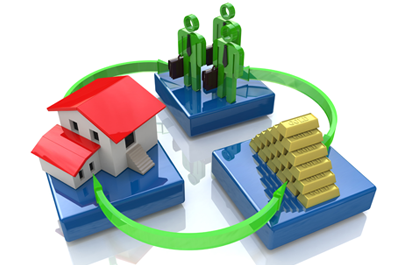 AFX provides title search reports for investment firms and individual real estate investors nationwide. We specialize in large portfolio projects and can deliver the title reports in a timely manner. Our Certified reports will verify the current ownership on the property and any open encumbrances. This will include: mortgages, taxes, liens and judgments. Investors must be able to make quick decisions with accurate and complete information. AFX’s reports are guaranteed to be accurate and our average turnaround time is less than three business days nationwide. If you are interested in learning more about our services, please email us at investors@afxllc.com.